Magic Johnson has had a spectacular basketball career with the Lakers. He played on five championship teams, won the MVP and Finals MVP award three times, became a 12-time All-Star and 9-time member of the NBA first team, and starred on the original Dream Team at the 1992 Olympics. 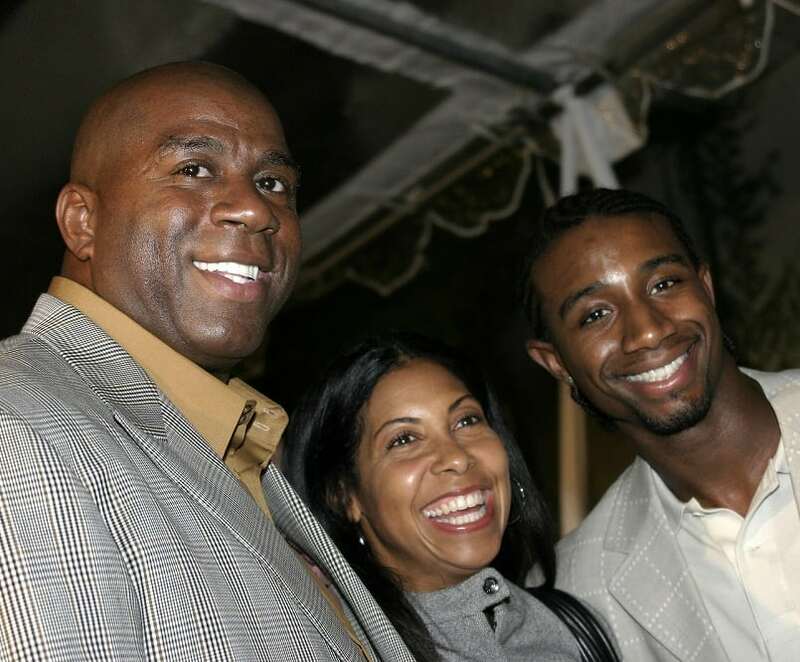 More importantly, Magic Johnson is the proud father of three children, Andre, EJ and Elisa. Andre is a former Vice President of his dad’s business, Magic Johnson Enterprises. EJ is a reality TV star and Elisa studied at the Fashion Institute of Technology. Magic is a very supportive father. Whatever his children want to be or do, he backs them 100%. Of course, moms are never far from our mind. Check out our list of single celebrity moms we adore.